If you have any questions regarding items in our collection, please be aware that we are unable to begin answering your enquiries until the end of September; our small team is working on a number of important projects we have a backlog, so it may take well over a month before you hear back from us. We are unable to accept any further donations at this time, but another of Cheshire’s museums may be glad to add to their collection. Visit the Museums of Cheshire website for more information. 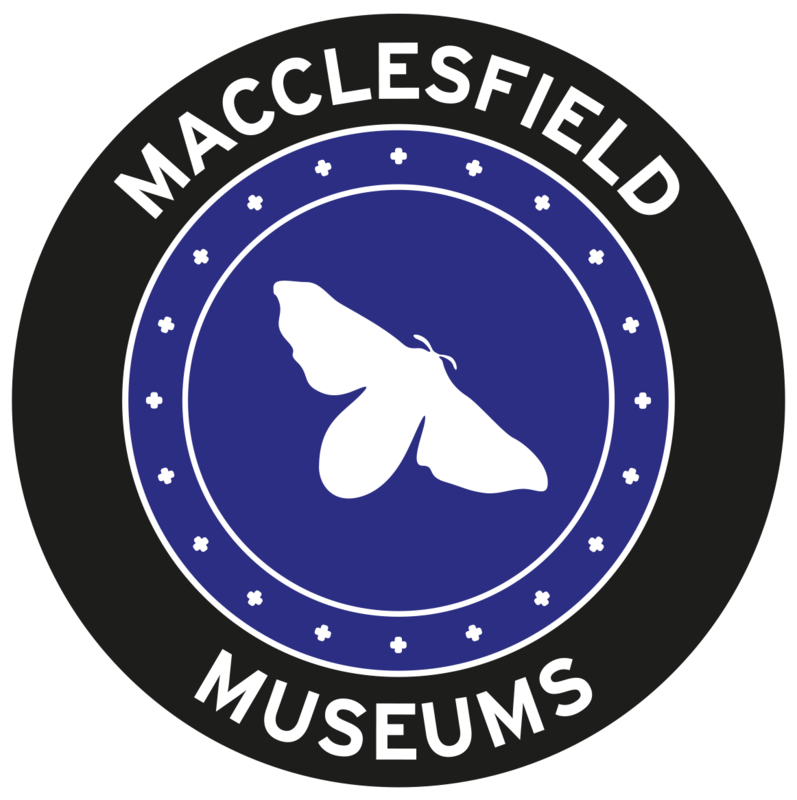 Macclesfield Museums are happy to loan objects to Accredited Museums for short-term exhibitions. Please note that items are not available for loan to individuals and societies for talks and displays. If you have an ancestor who worked in a local mill and want to find out more about them, the Family History Society of Cheshire website is a good resource for local family history enquiries.